I’m currently bidding for fishing on the Tyne Fishing Festival. There is a dinner in the evening which i’ll be attending. Are there any ladies who would like to join me ? 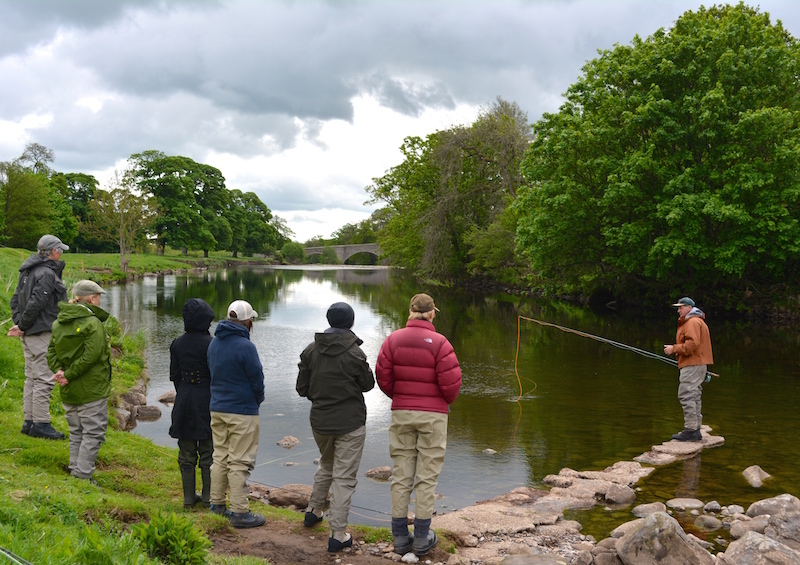 There will be a dinner after the fishing on 25th September at the Hexham Mart function suite to celebrate the festival, reflect on the day and be both entertained and informed. Dinner will be a 3-course sit down dinner at tables of 10, and there will be a pay bar. The dinner is not confined to those fishing on the day; indeed, it will be an opportunity for everyone including those who have not been able to fish to take part in the event.